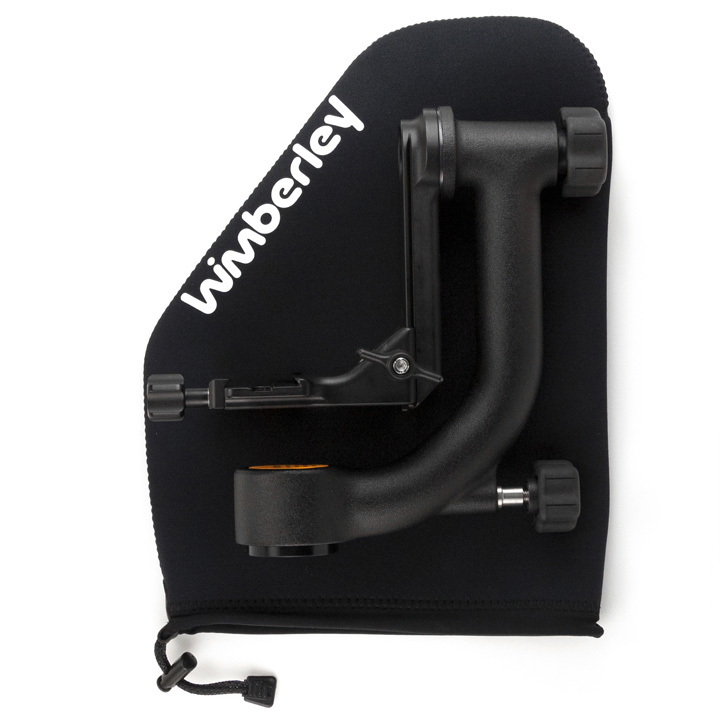 Bob Rigby Photographic are the official UK Importers & Distributors of Wimberley products. 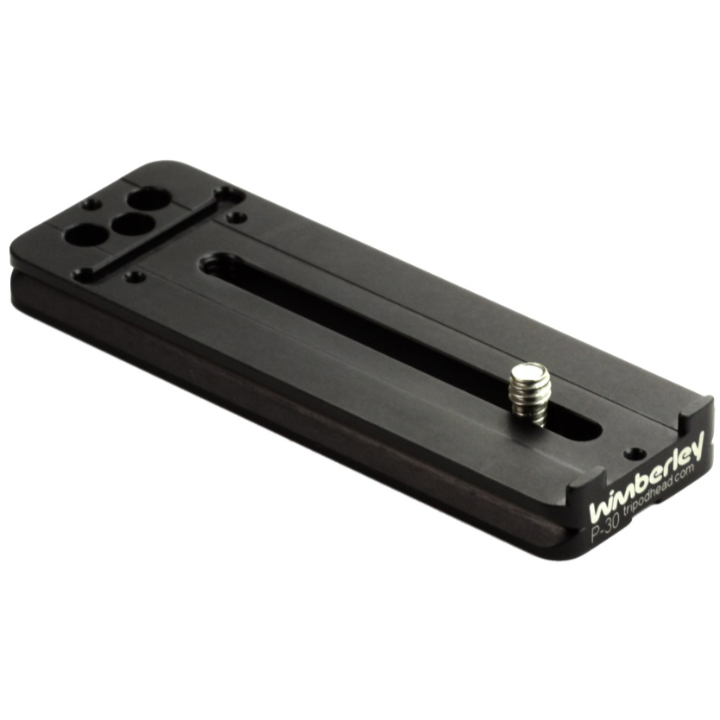 Wimberley custom made low-profile replacement feet replace the factory foot on the rotation collar of your lens and also serve as the Arca-Swiss style quick-release plate for your lens. 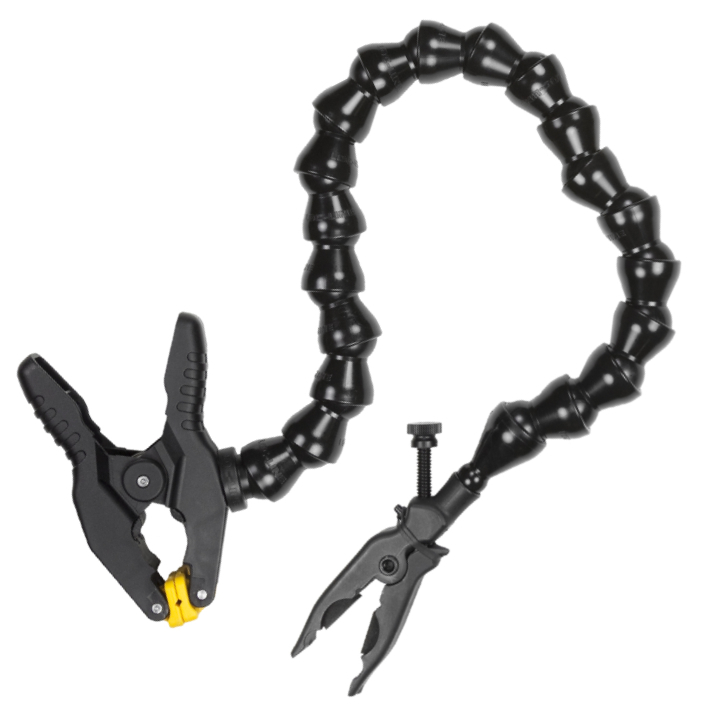 No additional quick-release plate is needed. 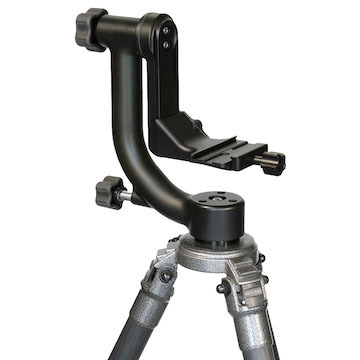 It makes your lens handle better on a conventional tripod head, such as a ball head, and also makes it easier to pack. 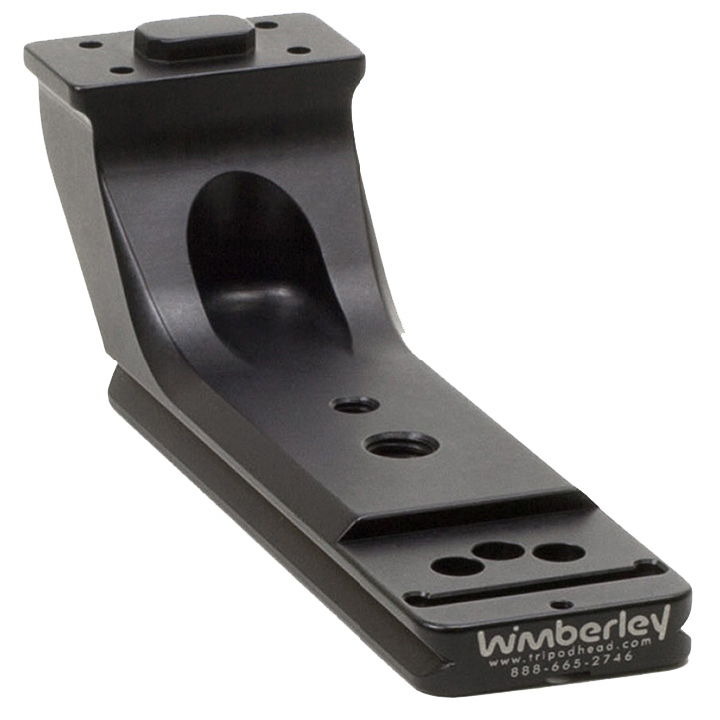 Using a Wimberley replacement foot on your large lens decreases the overall height of the lens, lowering the center of gravity so that it achieves proper balance when used on a gimbal head such as the Wimberley Head or the Sidekick. 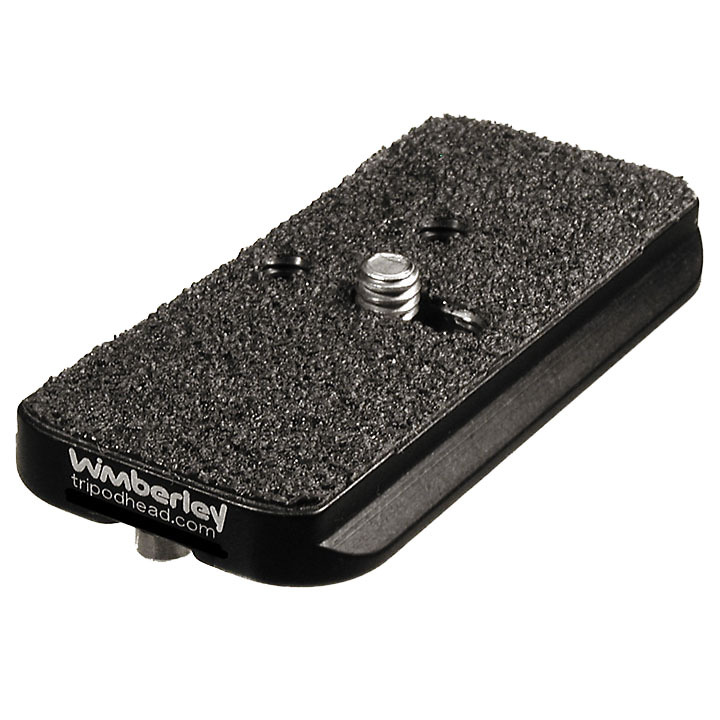 Replacement feet are specifically designed to allow for optimal gimbal head performance and may be required when using specific lenses on The Wimberley Sidekick. 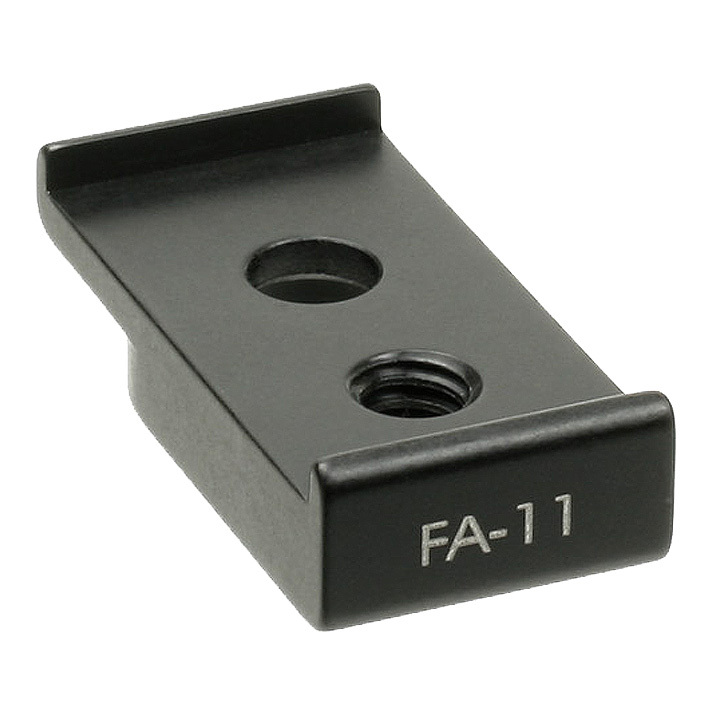 The replacement feet are milled to slide right into an Arca-Swiss style quick-release clamp, and also have 1/4” and 3/8” tapped holes for mounting to non-quick-release tripod heads and monopods. 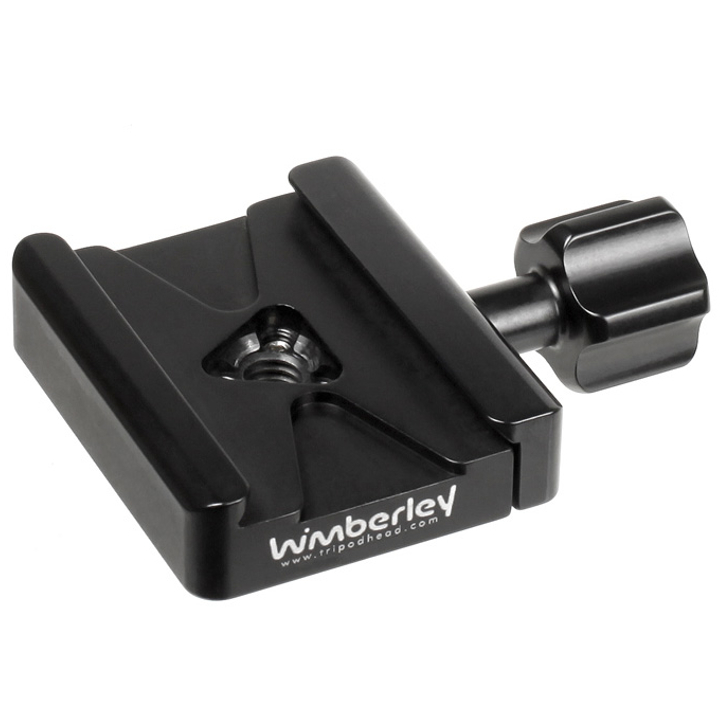 They have the same dual safety stops and flash bracket compatibility as Wimberley lens plates. 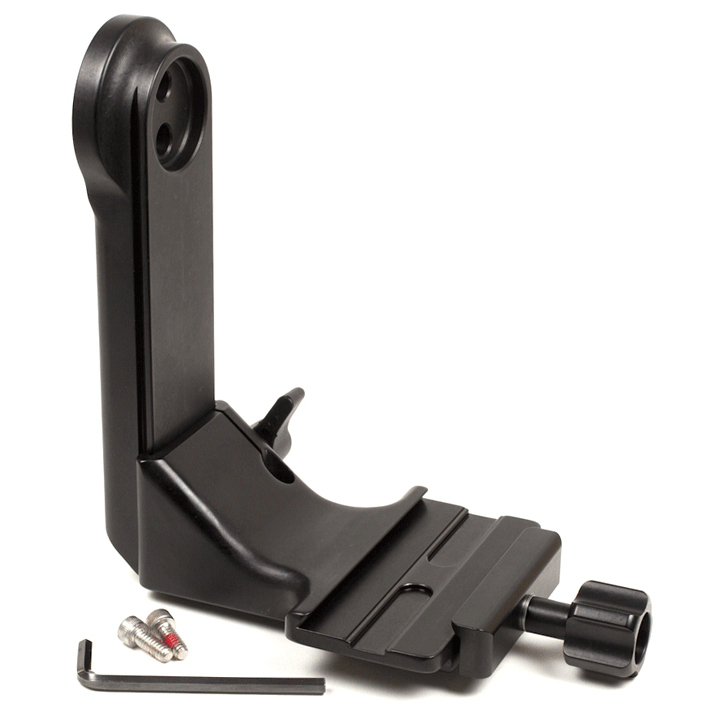 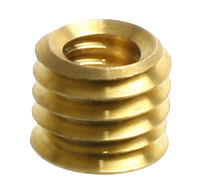 All tools needed to replace your existing lens foot are included. 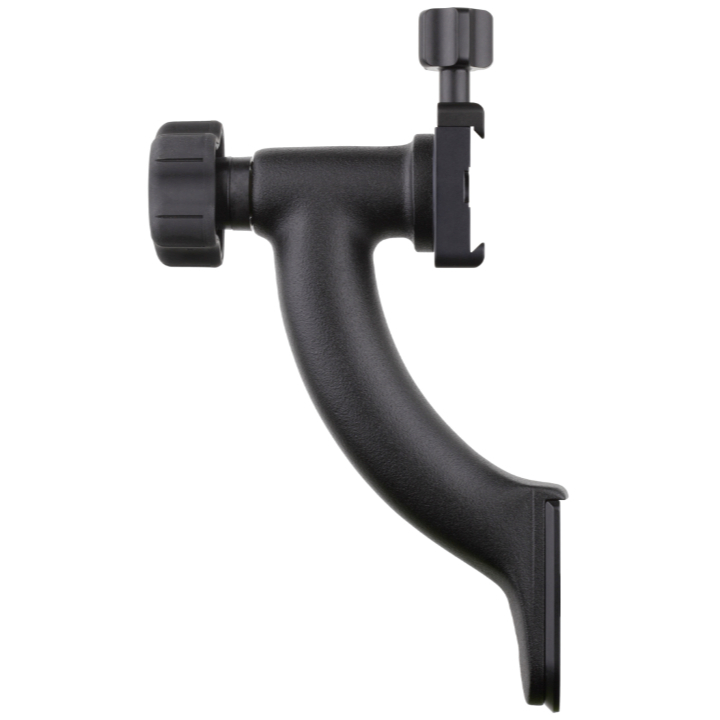 Lowers the overall height of the lens by about 2” for 500 f/4 and 1.25” for 200-400 f/4. 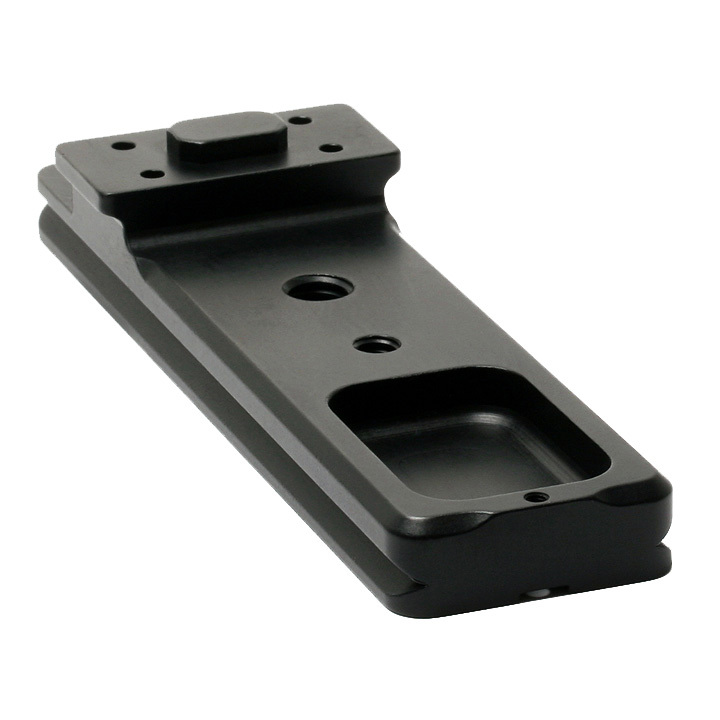 Note: This particular plate mounts so close to the lens that it is difficult to use the plate as a handle.